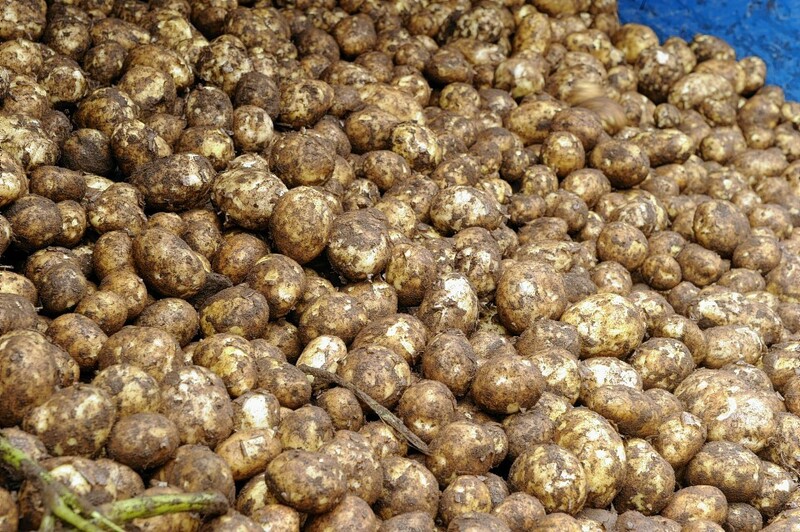 The amount of potatoes in store in January reached a record 2.4million tonnes, according to AHDB Potatoes. Data from the levy body revealed January stocks were up 25%, or 492,000 tonnes, on the year before. Drawdown rates were also at their highest level since 2010 – the year AHDB began measuring stock – with growers drawing down 1.19million tonnes of tatties between November 2017 and January. This is 226,000 tonnes more than the same period last season and 14% higher than the five-year average. AHDB analyst Peter Collier said data from Kantar Worldpanel revealed that retail sales of fresh potatoes were up 3.6% in the three-month period to the end of January. “While this is good news, it does not entirely explain the increase in drawdown rate,” said Mr Collier. He said delays to starting planting this year’s crop could have an impact on the market for last season’s stocks sitting in storage.